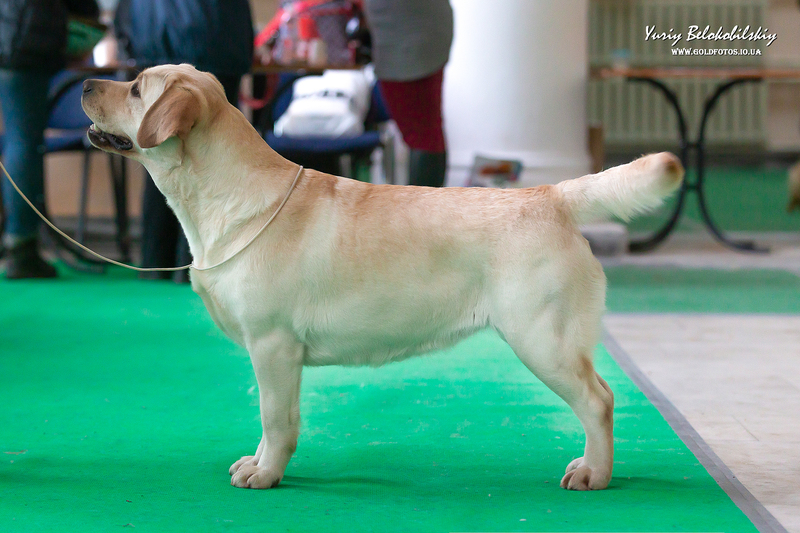 Kennel Labrador Retriever "Child of Sunrise", specializes in breeding breed Labrador Retriever. 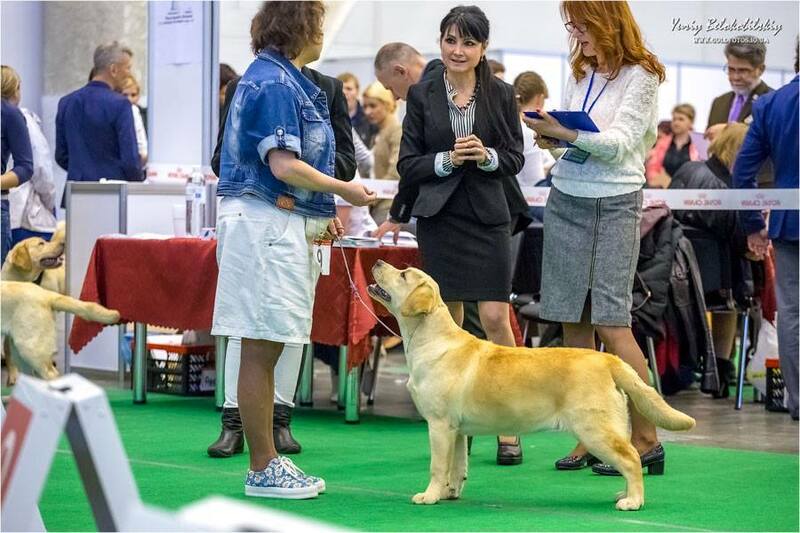 Our kennel Labrador retriever is registered in FCI ( Fédération Cynologique Internationale) and UKU (Ukrainian Kennel Union). 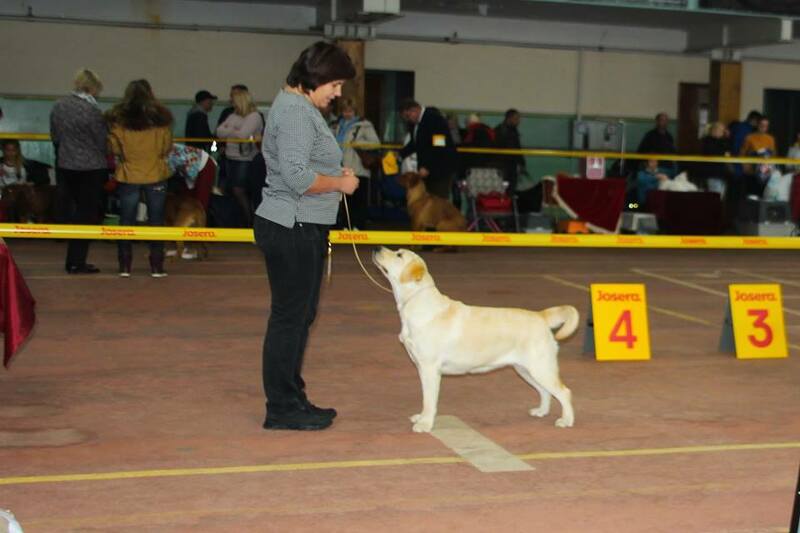 We strive to bring out the best dogs, beautiful anatomically, with a strong temperament and excellent health. Welcome to our site. 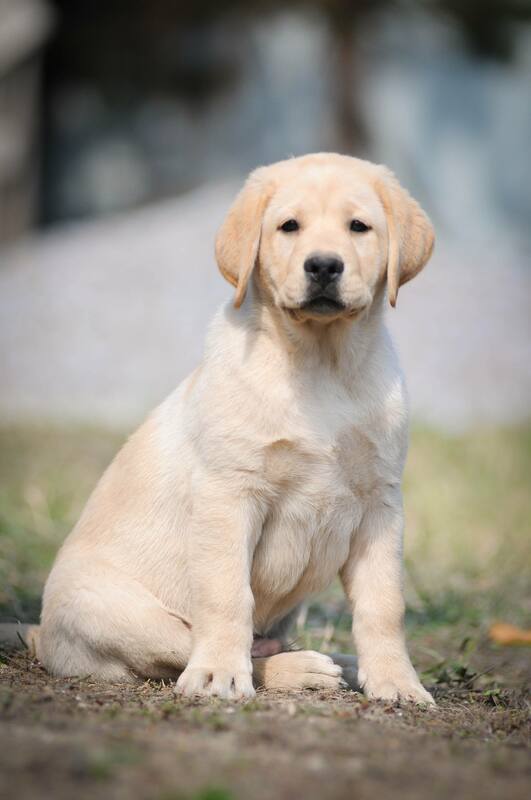 Here you will find information about our dogs, available litters of Labrador puppies and planned litters. 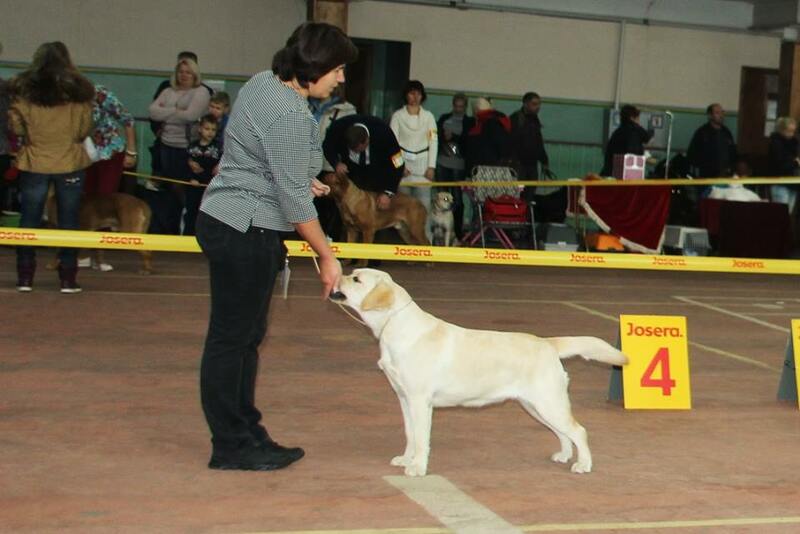 Evelyn Child of Sunrise (Lyn) (Loretta Labs Purple Rain x Lab’Spb Rikki Child of Sunrise) - HD-A, ED 0-0, 2 y.o. 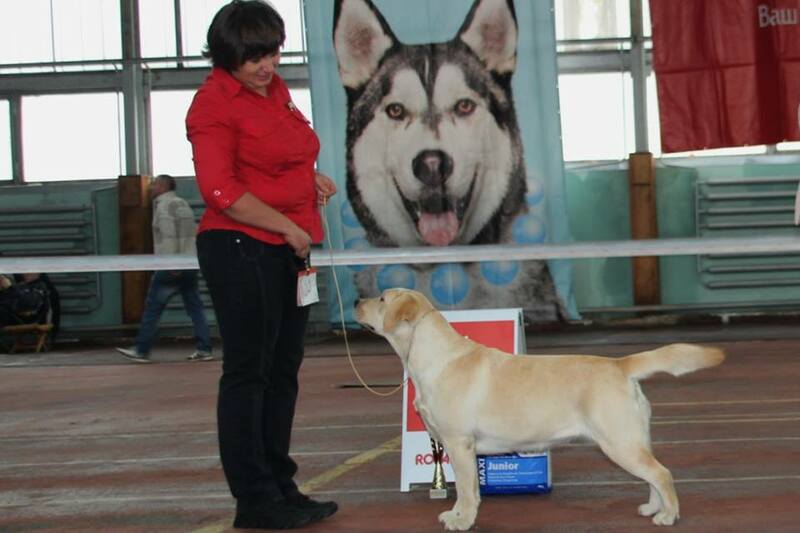 Esenia Child of Sunrise (Manya) (Loretta Labs Purple Rain x Lab’Spb Rikki Child of Sunrise) - HD-A, ED 0-0, 2 y.o. 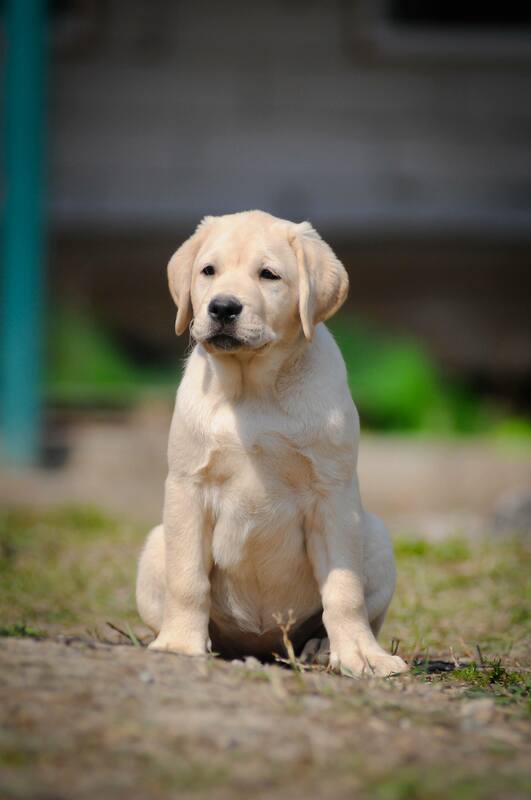 What you need to know when choosing a Labrador puppy. 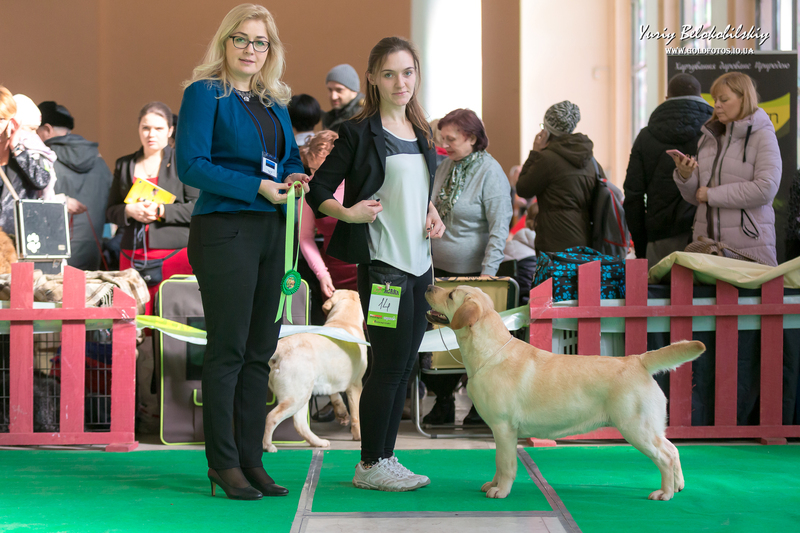 Before such a responsible decision, find out the basic information about the breed Labrador Retriever. 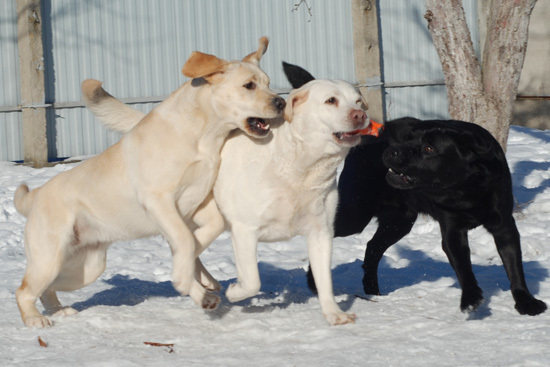 There is a lot of information about Labradors on the Internet. And yet you decided on an active, good-natured and curious Labrador puppy. 1. Decide for yourself what kind of quality puppy you want. 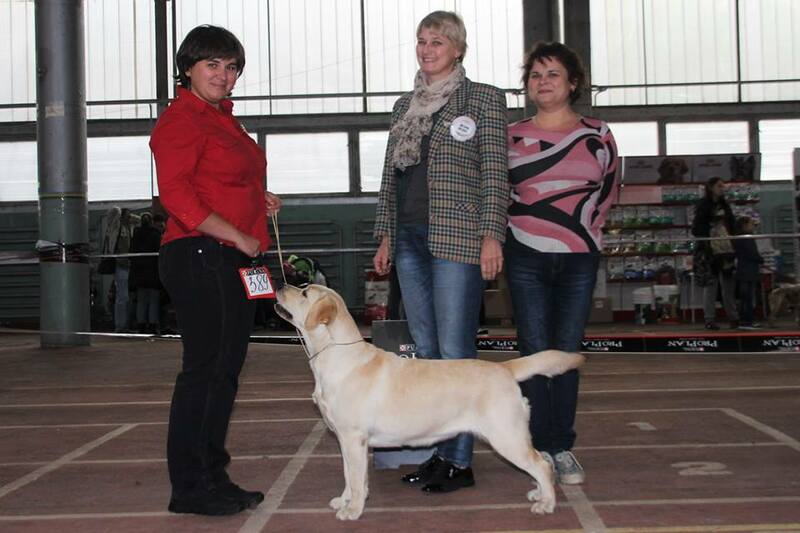 Show class, with the promise for shows, breed class, with the prospect for breeding, or pet class, just as a pet. Do you noticed that sounds the word PROMISED PUPPY? No one breeder at a young age can give guarantees. We can only suppose the promise of litter!!! 2. Find kennels that currently have puppies. 3. Examine information about parents and their health. 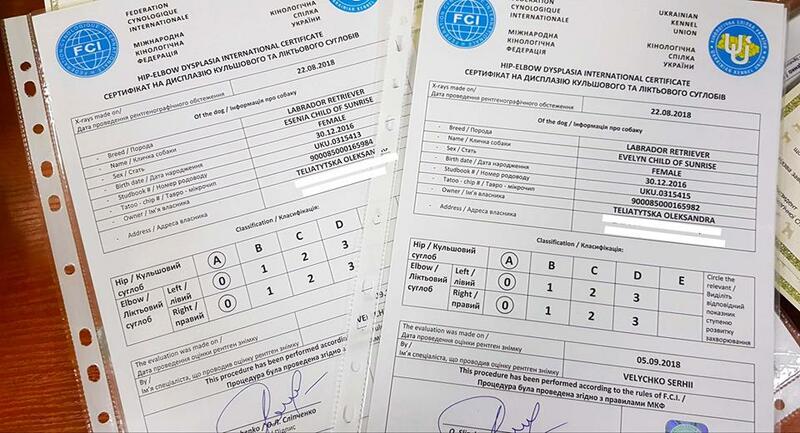 Parents should have certificate of dysplasia hip and elbow joints, tests for progressive retinal atrophy (PRA), a test for collapse caused by physical exertion EIC. 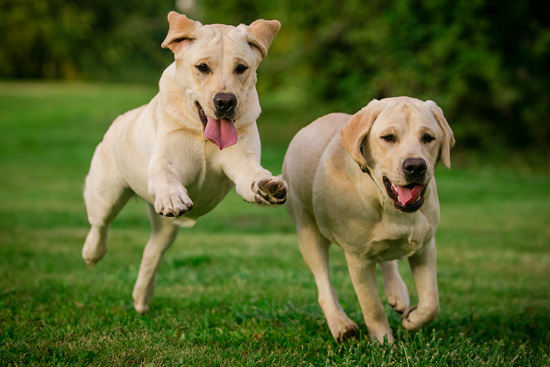 These are important health indicators for the Labrador Retriever breed. 4. 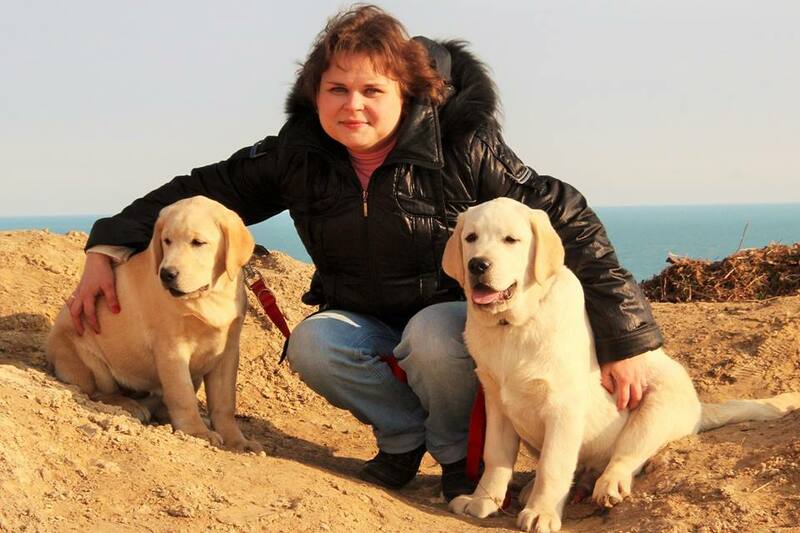 Meet the Labrador breeder. 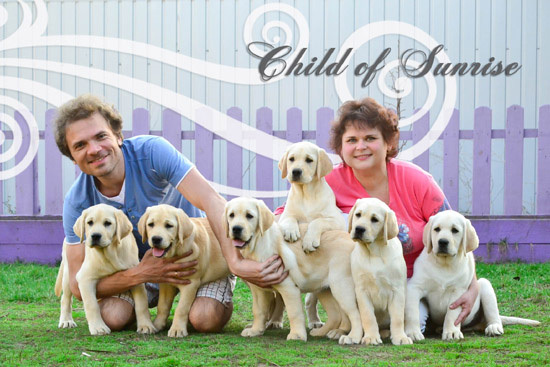 The breeder is always happy to tell you about their puppies and parents. 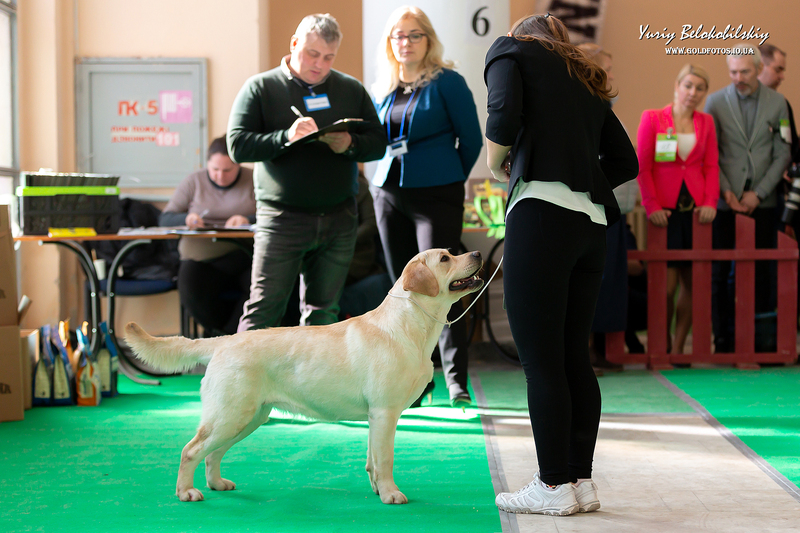 Will show all documents (pedigree, titles, tests of health). A responsible breeder will not sell you a puppy before vaccination. Since he is worried about his little ones. The best age of buying a puppy after 3 months. Puppy already vaccinated and finished the quarantine. 5. Visit selected kennels, and meet the parents of the puppies (if possible, with the Father and Mother). Assess the temperament and friendliness to the person. 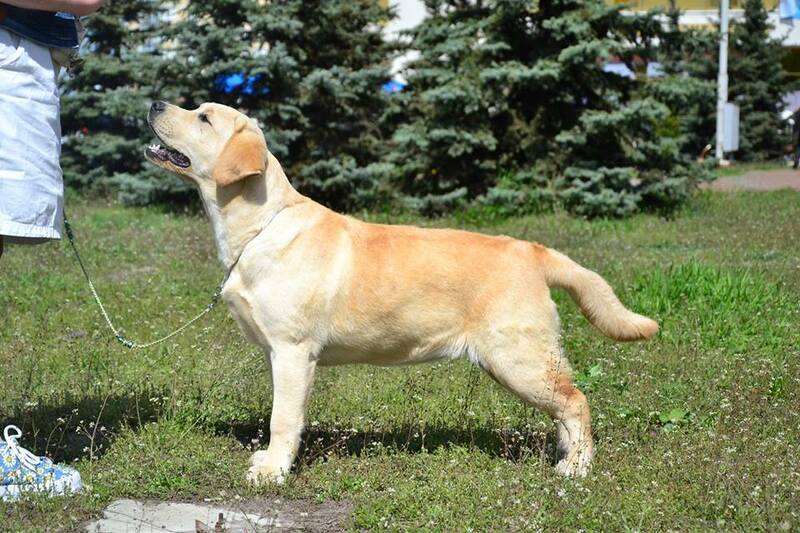 The real Labrador should take you friendly and joyfully, you chose this breed for these qualities. 6. Look at the puppies. Puppies must be active and playful. There should be no discharge from the eyes and noses. 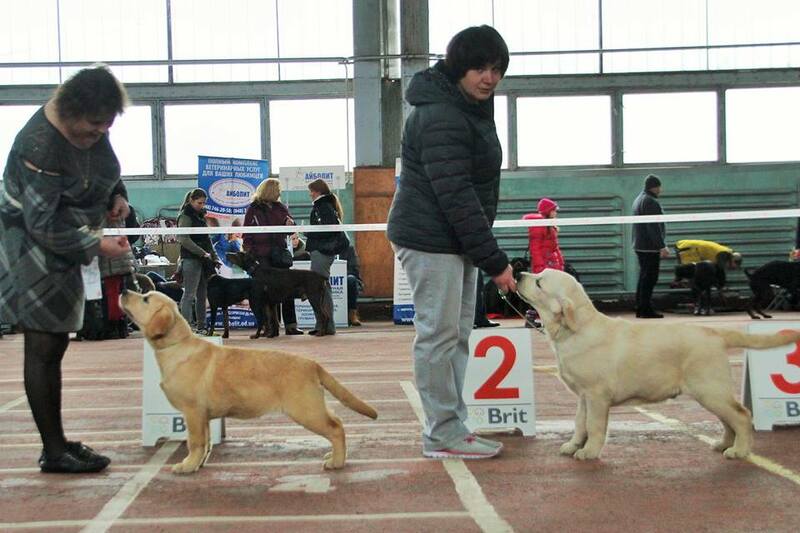 See how the puppies move, whether there is no lameness. 7. If all good, feel free to choose a Labrador puppy. Choose by heart. The heart will not deceive. 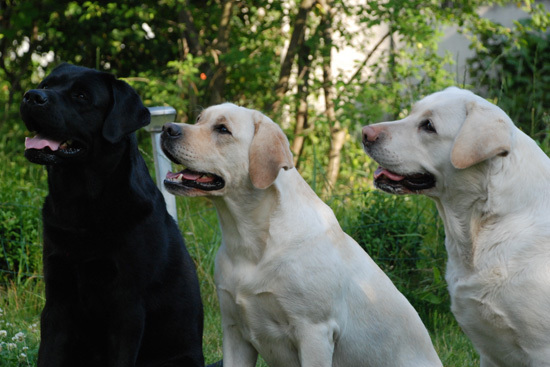 Perhaps these are the main tips when choosing a Labrador puppy. 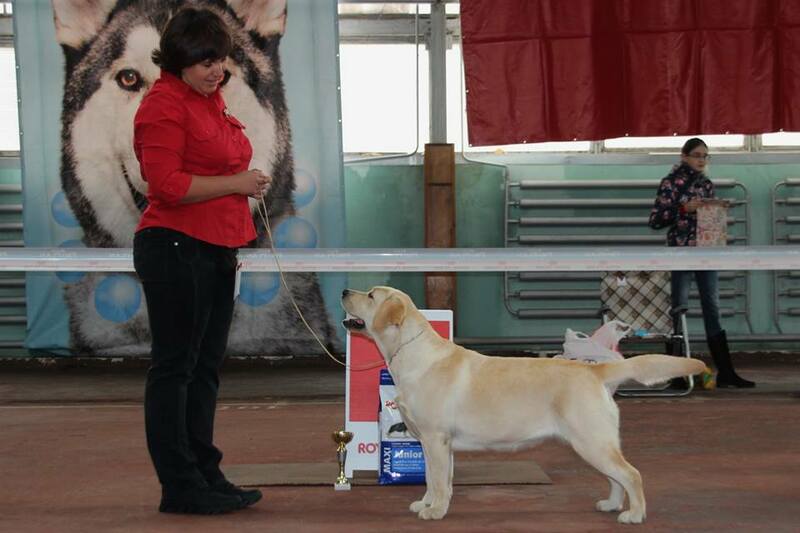 And most importantly, remember that all puppies that are sold without pedigree are mestizos. No one can prove to you that this is a real Labrador. Puppy card and official clearance of litter are not expensive. After all, you want to buy the Labrador. 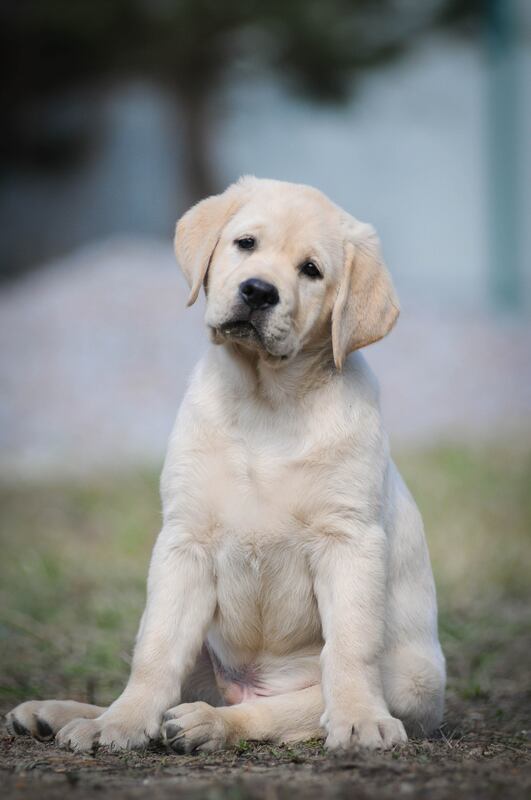 Do not buy Labrador puppies in the markets, if you save on the purchase of a puppy, after you can spend more on treatment!!! Remember, you take the friend for 12-15 years. Take the choice seriously.